Buying a new car is a process that is inevitable. If you are thinking about looking at some new and used cars and then buying one for yourself, you’ll want to work with a dealership that can actually give you a deal. Visiting a top rated Chevrolet dealer is your best option for a number of reasons. One reason is affordability. You’ll be able to find a Chevy that meets your budget whether you are in survival mode or you can afford to splurge. 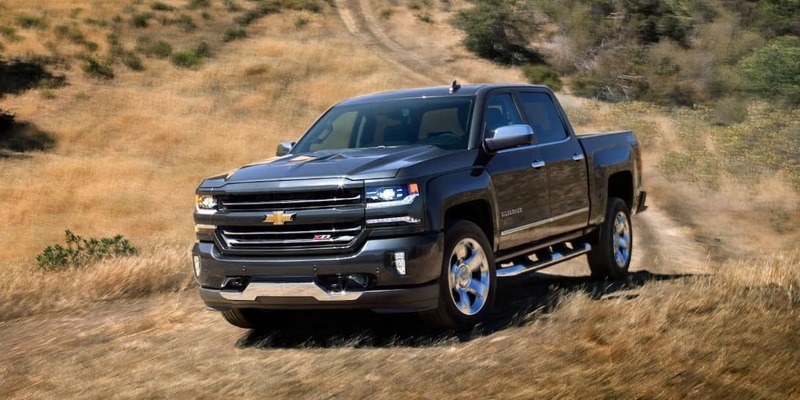 Reliability is another factor that should draw you toward a Chevy dealer near Kenosha. By picking a new Chevy, you can greatly reduce the number of times that you’ll have to visit the shop for auto repair. The design is the third thing that makes Chevy cars attractive. They’re just super-captivating. If those aren’t enough reasons for you to check out Chevy new and used sales, then you can think about the accolades. Chevy has received J.D. Power awards for just about every category for which a manufacturer can receive them. Consider checking out internet specials at a top rated Chevrolet dealer near Kenosha for your next car. Chevy has a heap of new vehicles that could crank up your enthusiasm. The internet specials that you will find at the top rated Chevrolet dealer near Kenosha will completely blow your mind. You can literally choose from at least a dozen auto “flavors” and find one that fits your personality perfectly. If you’re looking for something compact, convenient and cool, then the Spark may be right up your alley. It has the newest safety features, unique colors, and tech galore. The best thing about it is that it has a sweet price tag. Reliability doesn’t have to cost an arm and a leg. 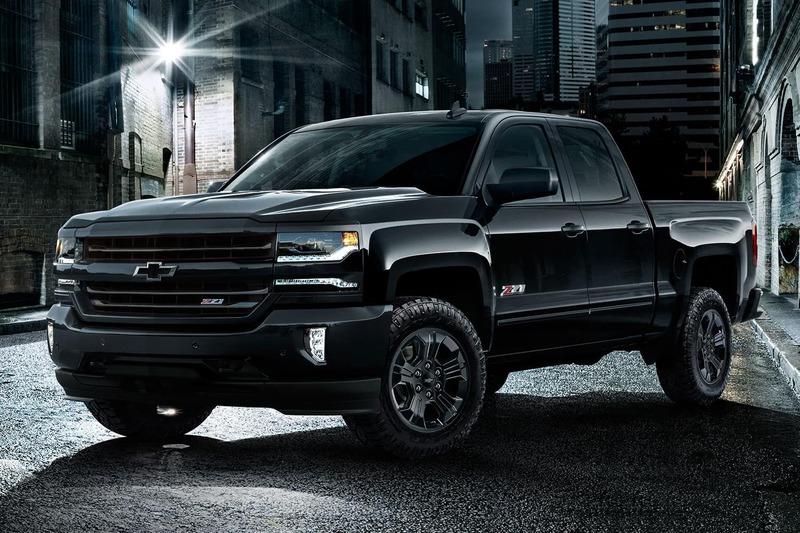 If you’re into trucks, then you may want to search the internet specials for new and used sales of the Silverado. 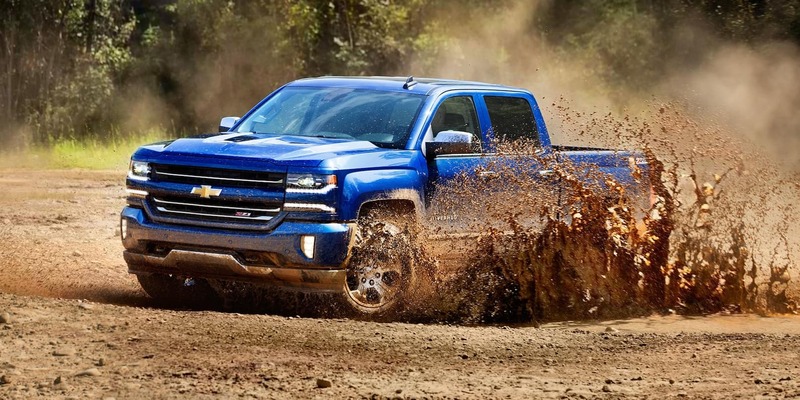 The Silverado will always be the king of strength when it comes to power and precision. You can expect to see more than 8,000 pounds of towing ability, as well as 355 horsepower from the 5.3-Liter V-8. You can review new and used sales of this model so that you can take one home with you ASAP. Do you love sports cars? The Corvette and Camaro are still available for you at a top rated Chevrolet dealer near Kenosha. They’re both great if you like muscle cars, but the Camaro may have a more favorable price tag. The Camaro comes fully loaded with things like Wi-Fi, leather-wrapped seating, cool interior spectrum lighting and some amazing body designs. Many other options are available for you at the dealer near Kenosha. All you need to do is contact Libertyville Chevrolet and let them know that you are interested. 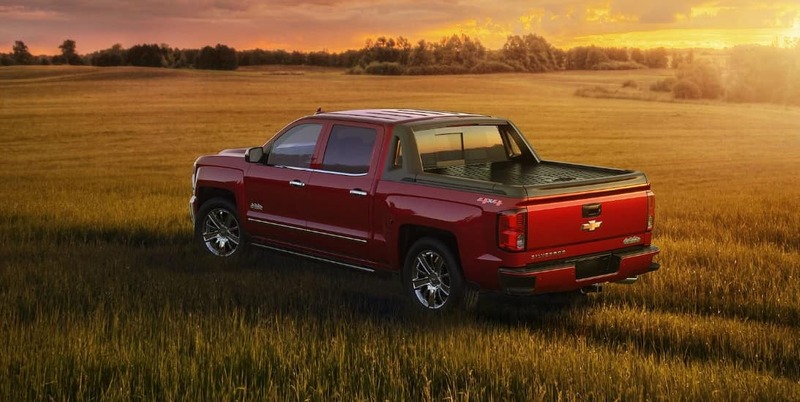 One of the best things about dealing with a top rated Chevrolet dealer is that you will have access to specials and quotes. If you act now, you might just fall upon something like a weekend special, new car special, used car special, manufacturer’s deal or something else. A trusted salesperson at a top rated Chevrolet dealer can always give you a quote if you find something at the dealership interesting. 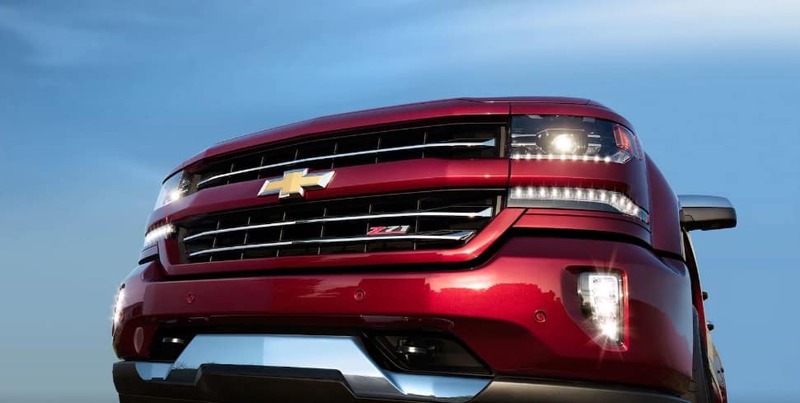 All you have to do is take the first step and contact Libertyville Chevrolet. You have nothing to lose by asking for a quote, but you have quite a bit to gain. Chevy finance specialists are there to get you the loan that you desire. They are not there to tell you no but to tell you yes. Your only obligation is to bring the necessary documentation to the dealership when you come. The experts will get right to work for you and help you obtain your vehicle of choice. They will use factors such as your income down payment amount, credit score and the like to ensure that you get hooked up with something that is right for you. You can count on hearing the salesperson quote some amazing deals. He or she will do everything in power to make sure that you drive away in what you want. Another wonderful gift that a top rated Chevrolet dealer has to offer is a reliable auto repair division. If you buy your car from such a dealer, then you don’t ever have to wonder who is going to fix your car or perform maintenance tasks. You can just make an appointment with one of the reliable certified mechanics who will treat your car with the utmost level of care. The Chevy dealer is your one-stop shop for cars, convenience and buyer’s confidence. Are you ready for your new car? Your new or used Chevy car is waiting for you to claim it and drive it home right now. You can initiate the process after you review what’s available online. Next, you’ll want to contact Libertyville Chevrolet near Kenosha. When you go in, you will get to know your salesperson, and you will take the vehicle that you want for a long test-drive. The test-drive will reveal to you whether your expectations about it are correct or not. If so, then you can speak to that all-star finance division and work on getting approved to take home the car that you desire.